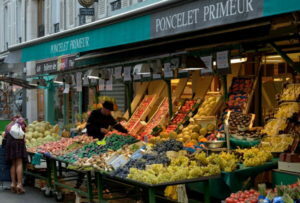 The numerous outdoor markets of Paris are one of the many reasons why we love coming to Paris! 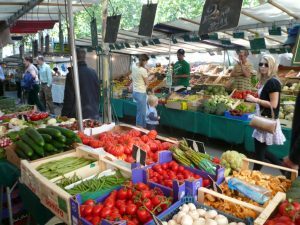 If great food and the freshest produce are passions of yours too, next time you’re in Paris, make sure to get to Place Monge on a market day. 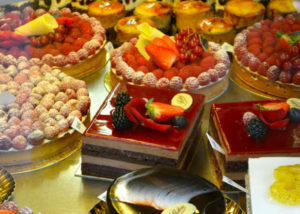 When one of the great American cooks, Julia Child, first set foot in Paris, she knew she’d landed in food heaven. 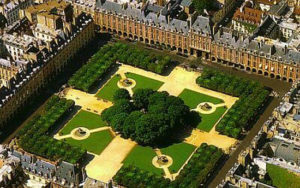 As she discovered, this accolade not only referred to the myriad cafes, bistros and temples of haute cuisine, but also embraced the numerous shops catering to professional as well as enthusiastic home cooks. Food heaven indeed.